Spieltimes reported that Blizzard Entertainment registered a “goods and service” trademark related to “downloadable films and movies featuring narratives based on a video game and provided via a video-on-demand service” on March 8. 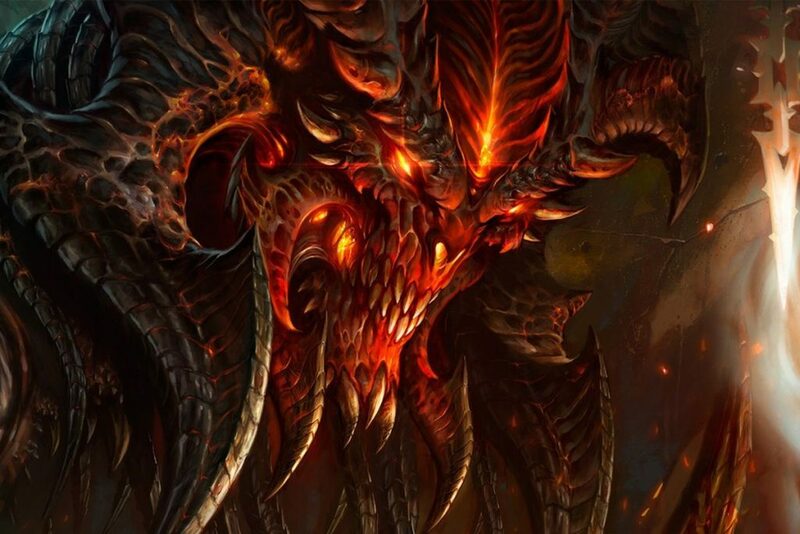 The rumor is also supported by a now deleted tweet written by Hellboy screenwriter Andrew Cosby last year that confirms that Activation was in talks with Netflix about an animated Diablo series. He then indicated in March that he was working on a “super secret project” that he can’t talk about yet. Likely, the Prime Evils and others are forcing him to keep a tight lid on this one. If a Diablo TV series is in the works, it would fall neatly into Activision’s plans to expand its franchises to new media. In 2015, the publisher launched Activision Blizzard Studios with the mission of making shows and movies from it’s game franchises. It then launched an animated Skylanders show on Netflix, so Diablo would make a very likely follow-up. If an announcement is made this year, it’ll probably be revealed at BlizzCon later this fall. Until then, fans will have to wait and see where Diablo will appear next.